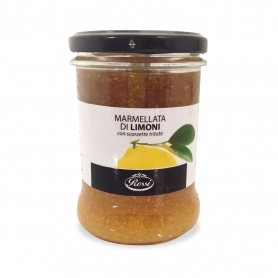 marmalades and jellies There are 10 products. Fresh Seville orange marmalade with precious zest. 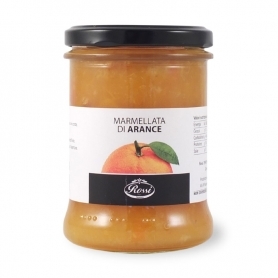 Small scorzette enriches an original and delicate jam, from the prized Spanish oranges of Seville. 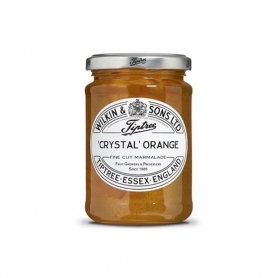 The right balance between sugar and citrus creates a classic, fresh and tasty jam. Cooked three times to maximize the taste of Seville's precious Spanish oranges. 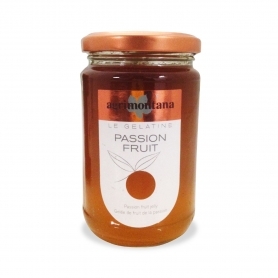 An intense and genuine taste for your breakfast and your sweet! 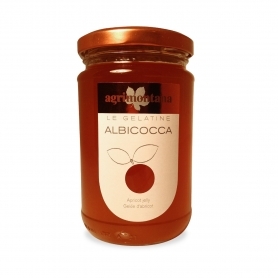 A special texture to combine with medium-aged cheeses, or to enrich the desserts. A real treat, to be enjoyed at breakfast, as a snack at any time of day! 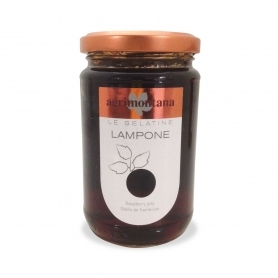 Perfumed jam, a very special Ligurian specialty. 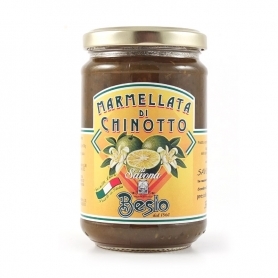 The chinotto of Savona is a citrus fruit that arrived in 1500 from China in the western Liguria where it has found its ideal environment to express all the nuances and aromas. Slow Food Presidium.